Finding future prospects for the youth of African is the mandate of leaders of the 28 EU member states as well as those of the 55 countries of the African Union, meeting in Abidjan for the 5th EU-Africa summit in Abidjan, Ivory Coast this week. Every three years since 2000, the representatives of the EU and the African Union hold this continental dialogue, which is being held “for the first time in sub-Saharan Africa”, said Ivorian President Alassane Dramane Ouattara, opening the summit. Investing in a sustainable future for youth, a central theme of the summit, concerns both Africa and Europe. And for good reason: Africa is already the youngest continent on the planet with 60% of the population under 25, about 30% of whom are unemployed. With the projected population growth – the African continent will see its population double by 2050 according to UN estimates – it is missing 18 million jobs per year, said Jean-Claude Juncker, President of the European Commission, and Moussa Faki, the Chadian President of the AU Commission, in a forum. On the European side, the issue of youth employment is also political, as 17.2% of young Europeans were unemployed in March 2017, according to Eurostat. A number that peaks in countries such as Greece (48%) and Spain (40.5%). 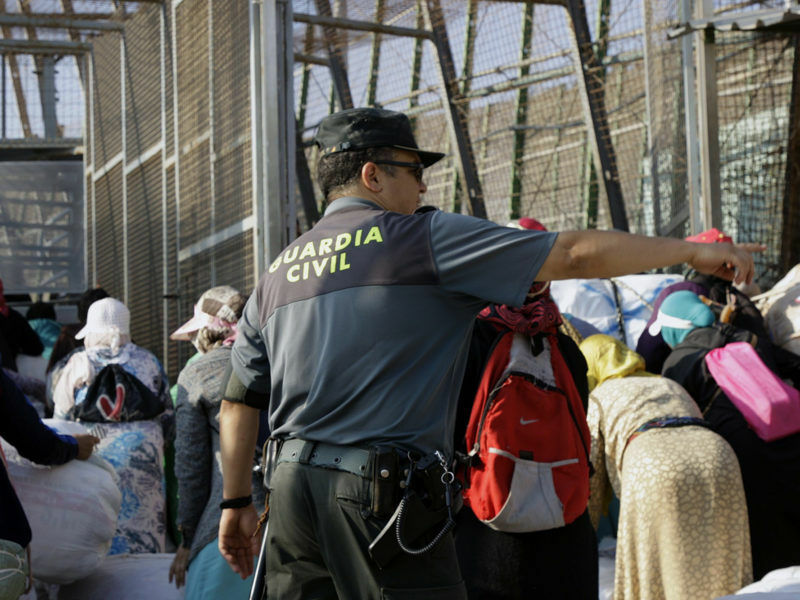 The lack of prospects for young Africans fuels illegal immigration, throwing thousands of people on the road to Europe, in search of a better life. “Investing in youth employment will enable young Africans tempted to cross the Mediterranean at the risk of their lives not to do so,” said a representative of African youth at the opening of the summit. 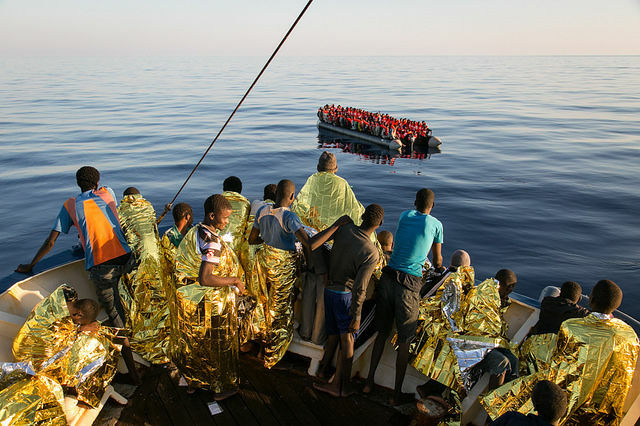 “We ask you to make decisions that will allow young Africans not to go to Europe,” she said. The call for investment in young people has also been defended by the Ivorian president. “Young people have the right to demand, both in Europe and in Africa, the opportunities to look forward to the future with serenity. Because youth is an opportunity, but also a risk if we do not offer the opportunities it deserves,” he said. The issue of migration, which will occupy a large part of the official and bilateral summit discussions, particularly affects the African youth. For many, the lack of job prospects is one of the main drivers. On Wednesday, the fifth EU-Africa Summit will be the first test case for acting Chancellor Angela Merkel. 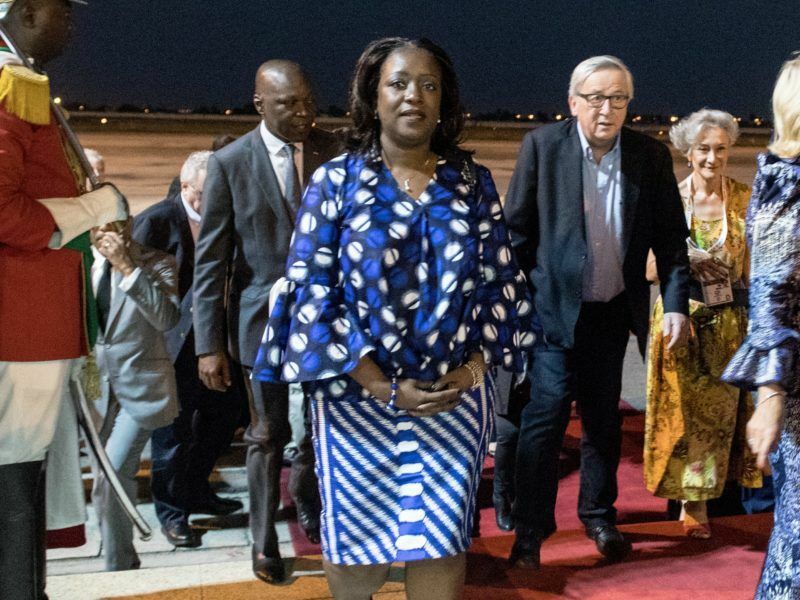 Together with French President Emmanuel Macron and other EU leaders, she intends to send a signal to the Côte d’Ivoire for much closer cooperation with the southern continent. At the age of 21, Bamba Yaya attempted the dangerous journey to Europe because of lack of professional prospects in his native Ivory Coast. “Someone like me who has no hope here to find a decent job is not afraid to face the desert,” says the young man. After several months in Libya, Bamba has just been repatriated to Abidjan as part of an operation organised by the Ivorian state and the International Organisation for Migration (IOM). The end of the European dream brings Bamba back to his starting point, with no job prospects. “I believe that if leaders found a way to get young people to work in their country, they would not want to leave. It would be a pleasure to stay in my country if I could work,” he said. For the Ivorian president, one of the possible solutions could be to reorient a part of the European Development Fund towards the fields of education and training, but also to offer more opportunities to young Africans wishing to study in Europe. “The European Union and its members must think and commit additional funds to finance education programs, particularly through the Global Partnership for Education,” said Friederike Röder, spokesperson for NGO One in Abidjan.